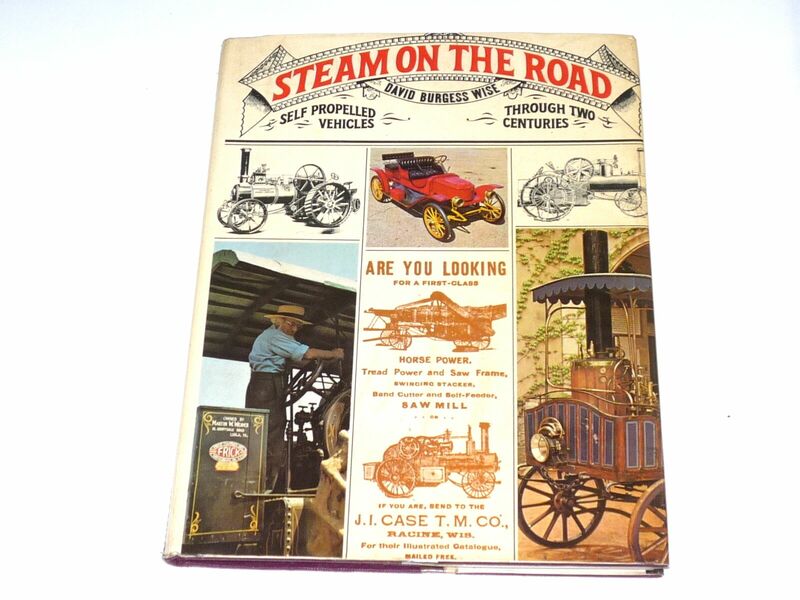 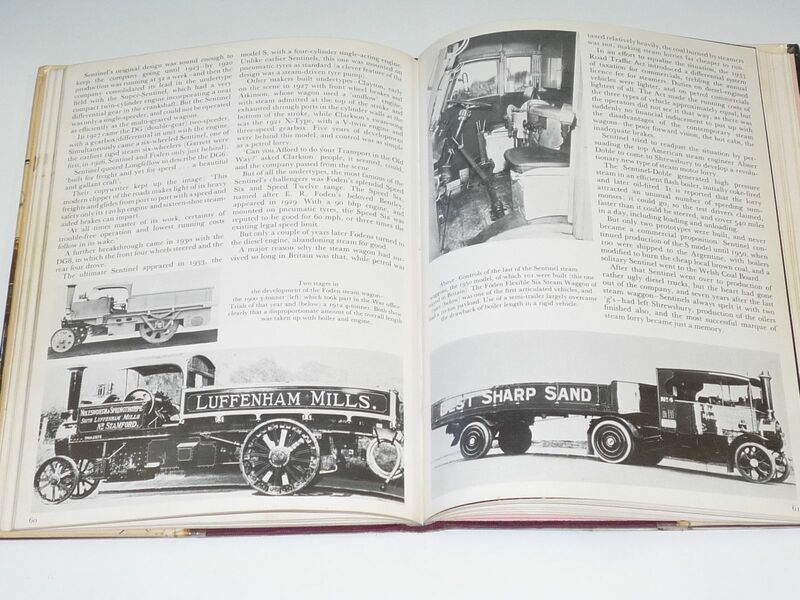 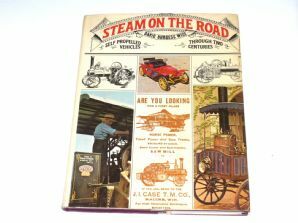 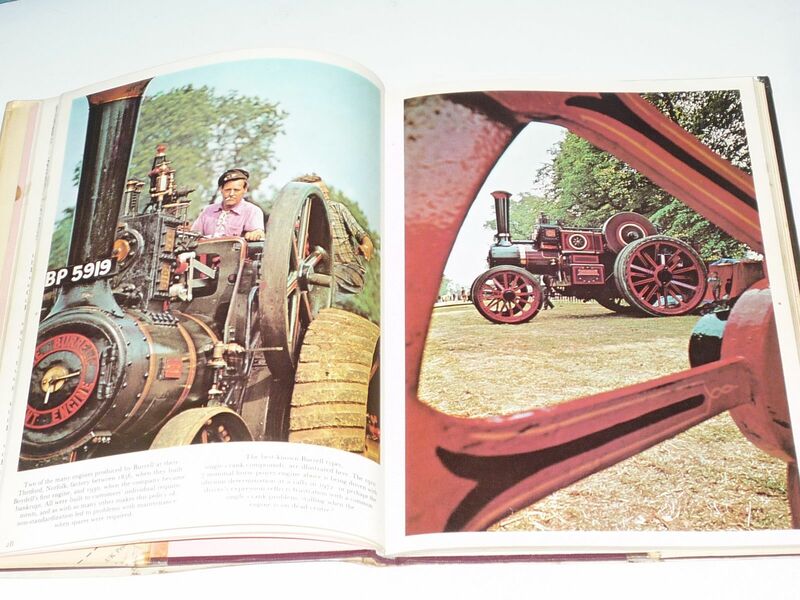 Nice illustrated history of steam powered cars, trucks and traction engines with many period black and white photographs and a lot of colour shots of preserved machines at steam events. 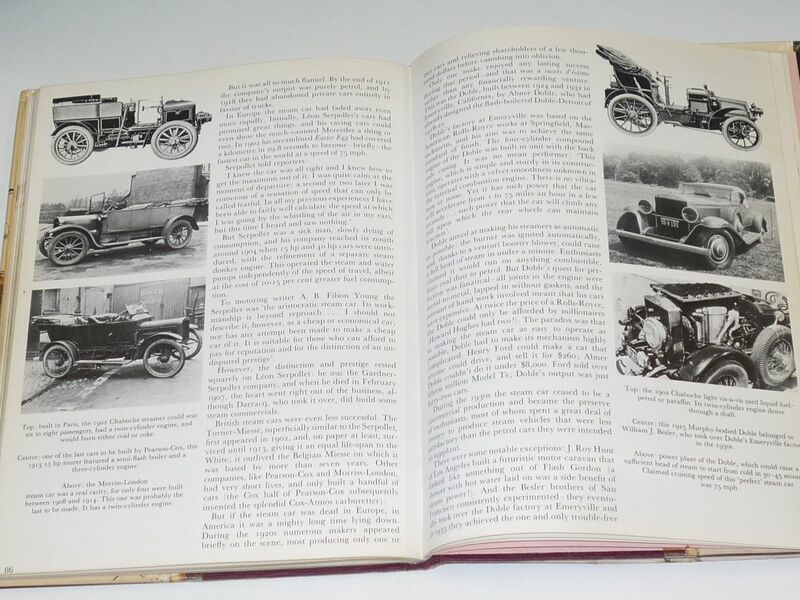 96 large pages. 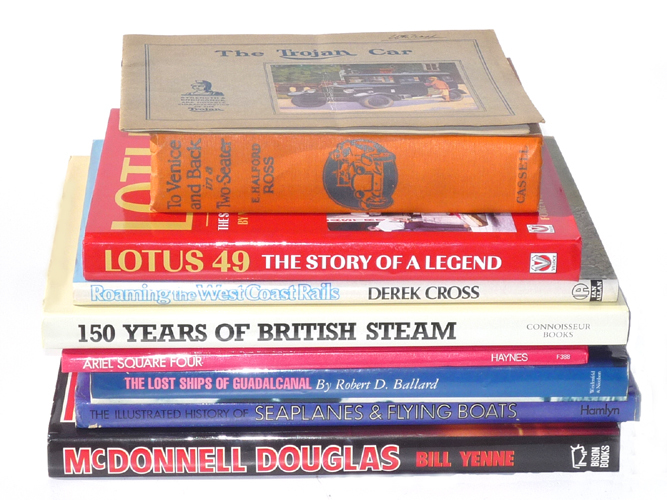 Ex Library. 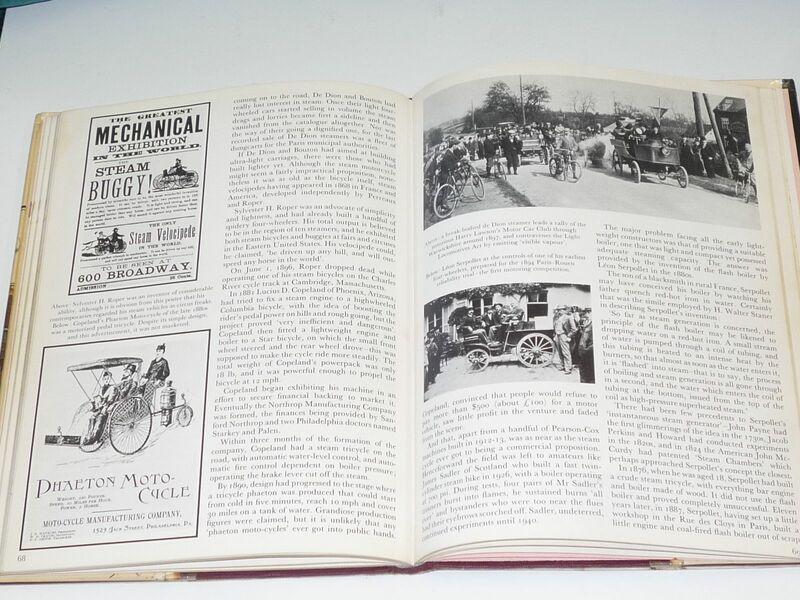 Good Condition generally in a very good jacket , apart from the spine having faded a bit.